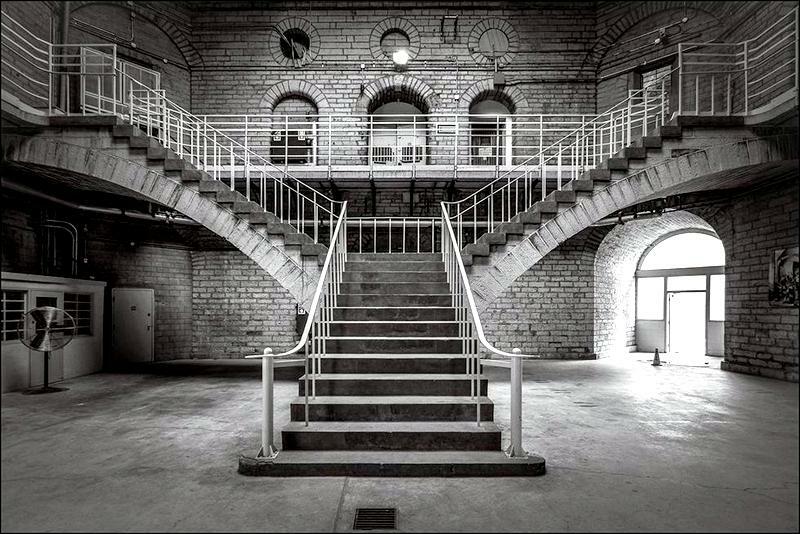 Many of you know about the infamous Kingston Penitentiary aka "Kingston Pen", Canada’s oldest and most notorious maximum-security prison and which was home to many of Canada's most dangerous and notorious criminals. But did you also know that Kingston was the first capital of what was then known as the United Province of Canada in 1841? Learn about the history of this interesting city which started in the 1700's as a French Trading Post and was then an important military installation especially during the war of 1812. 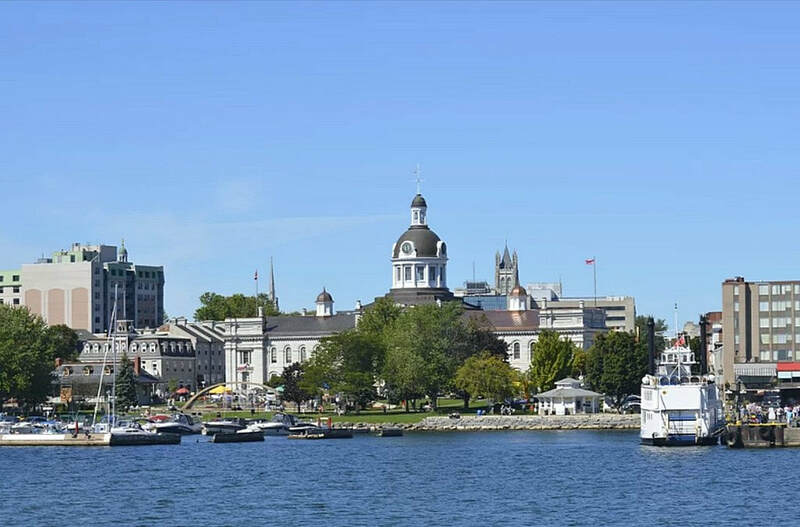 Our day trip starts with some free time in downtown Kingston at the waterfront followed by a fascinating 1½ hour guided tour of Kingston Penitentiary and then followed by a narrated bus tour to learn about the history of Kingston with a local tour guide. Guided tour of Kingston Penitentiary. Guided historical bus tour of Kingston with local tour guide. Free time in Kingston waterfront area. Complimentary bottled water and snacks. 9:15 AM -- Whitby GO Station parking garage, Brock St. S & Victoria St W.
Children 10+ are welcome on this tour however given the nature of the subject matter during the tour of Kingston Penitentiary, we recommend children 14 and older only. Price is the same as adults. Kingston Penitentiary, built in 1833 and known locally as KP and Kingston Pen, was one of the oldest prisons in continuous use in the world at the time of its closure on Sept 30, 2013. During its operating years it was home to many of Canada's most dangerous and notorious criminals including James Donnelly, Russell Williams, Paul Bernardo, Clifford Olson, Roger Caron and Grace Marks to name a few. Interesting fact for you: The penitentiary's western wall adjoins Portsmouth Olympic Harbour, which hosted the sailing events for the 1976 Summer Olympics. 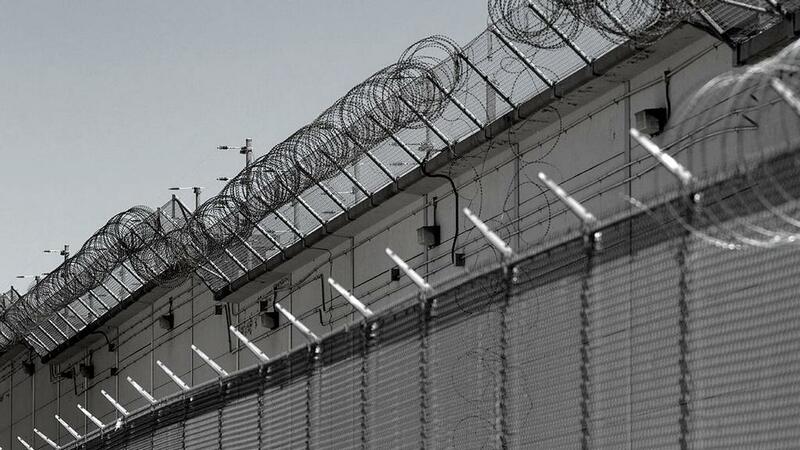 We wonder if the athletes were aware that they were competing next to a maximum-security prison. Perhaps that question will be answered on our guided tour. Explore over three hundred years of history in Canada’s first Capital and a World Heritage Destination. Hear tales from the time of the early settlers and fur traders and explore this military outpost and a major town of industry, it's architecture and the personalities that helped build the city and the country.